British Columbia attractions, things to do - BC activities and travel guide. For the Best Price - Book Direct with the Travel Business. There are plenty of things to do in British Columbia. BC is a top destination in Canada during the late spring, summer and early fall seasons. The moderate climate, fantastic wilderness scenery, friendly people and the high number of activities and adventures attract many to our province every year from around the world. 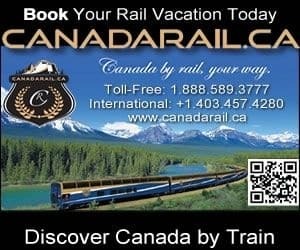 For the sightseeing traveler seeking a relaxing time in BC there are plenty of attractions to enjoy like wilderness reserves, wetlands, museums, art galleries, heritage sites, wildlife sanctuaries, points of interest landmarks, parks, hot springs, wildlife tours, spas, wineries, orchards, flower gardens, theatres and more. For the active traveler there is a ton to do in the summer months. BC is ideal for activities like fishing, off roading, mountain biking, cycling, houseboating, boating, sailing, kayaking, surfing, canoeing, swimming, water skiing, parasailing, windsurfing, kite surfing, golfing, scuba diving, horseback riding, hiking, caving, backpacking, camping and so much more.